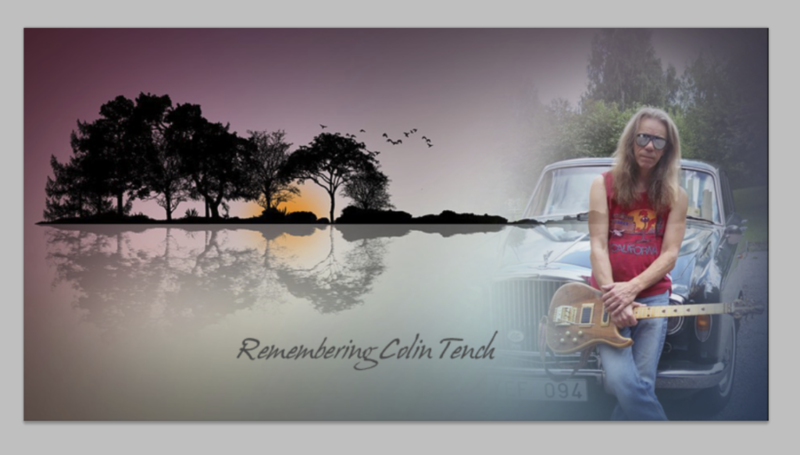 Melodic Revolution Records would like to pass on the following news: Colin Tench’s family will be holding funeral services in Sweden and a memorial service in the UK. Memorial Service in the UK. Although flowers are a beautiful gesture, Colin’s wish was that everyone would choose their favorite Prog Radio Station and support the music for that is what he lived his life for. In Colin’s Honor, funeral dress will NOT be formal (i.e. black), Jeans and Tshirts are welcome, that is what Colin would have wanted. All of the family members would like to thank everyone from the bottom of their hearts for all the wonderful heartfelt tributes to Colin.